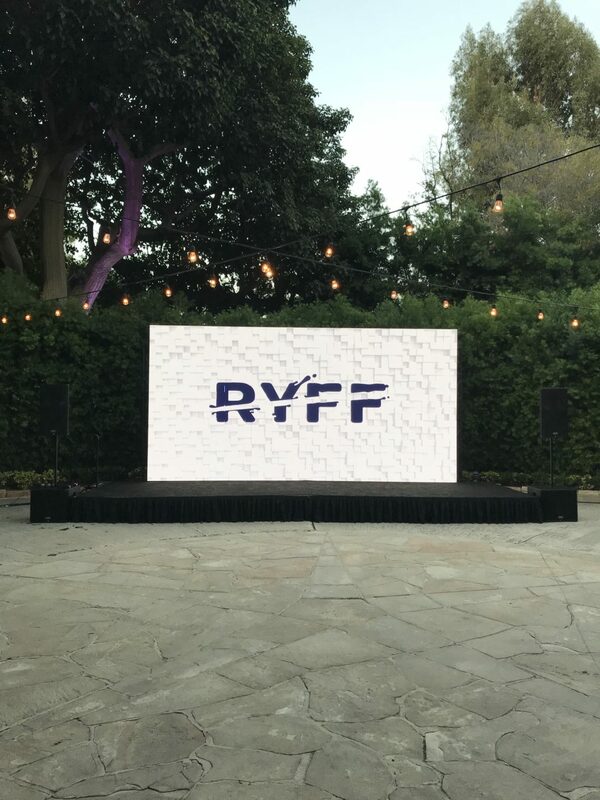 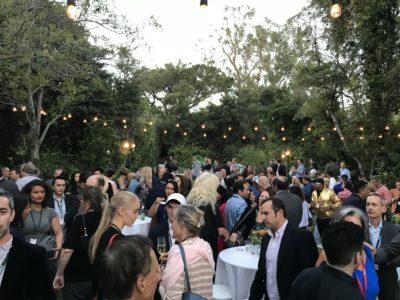 REDDS Partners Elim Kay and Ron Shon attended the RYFF Announcement Event in Los Angeles, California on September 12, 2018. 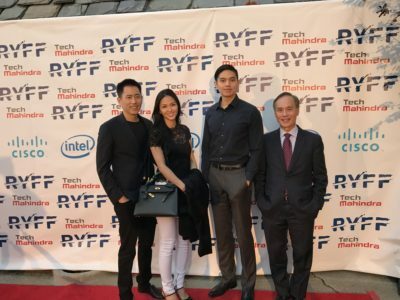 This event gathered RYFF partners, investors and potential investors together for multiple announcements and updates of their company. 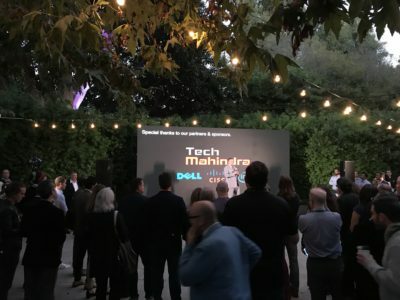 They have announced their partnership with Tech Mahindra, Dell, Cisco, Intel, and many more.